NF - If trade above 5338, go to 5367-5377 and after that 5409 & 5453. support 5316 & 5288. BAJAJHIND - making bottoming pattern (not only this one, most of the sugar stocks). If trade and stays above 143, go to 153 & 165. support 132-128. 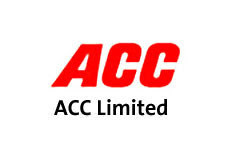 ACC - last hope 930, If break and stays below 930, then crack to 898 & 875. Intraday support 915. VENKEYS - Timebeing topping out at 442 (Possional breakout first target of 439 already reached), expect correction upto 406-401. Incase if trade and stays above 447, then may attack 460 & 478. 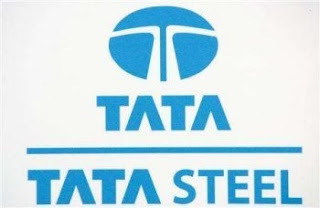 TATASTEEL - If trade and stays above 691, go to 701 & 708 and after that next attack 722 & 738. Downside support 678-670. 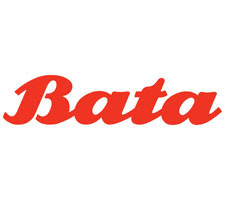 BATAINDIA - above 261, take it to 270 & 286. support 251 & 245. MUNDRAPORT - If trade above 769, going to attack 800 and after that 858-865. Hereafter downside support 750 & 735. ZEEL - If take support 287-285, then go to 298-302.